Princess Charlotte first visited Weymouth in 1799 whilst her grandparents, George III and Queen Charlotte, were staying there. 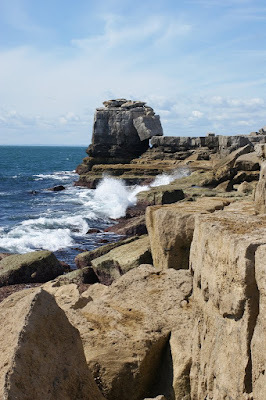 The king had visited the town during the summer of 1789 whilst recuperating from his first serious bout of mental instability and liked Weymouth so much that he returned there almost every year until 1805. Princess Charlotte arrived in Weymouth on 28 August, accompanied by her governess, the Countess Dowager of Elgin. She stayed in the house taken for her on Charlotte Row. A few days later, on 1 September, she bathed in the sea for the first time. As a lively three-year-old, Charlotte loved to collect shells on the beach. During her stay, she visited the village of Upwey and her aunts bought her toys from Mr Ryall’s toyshop. At midnight on 16 September, Princess Charlotte’s father, George, Prince of Wales, arrived in Weymouth to visit his daughter. 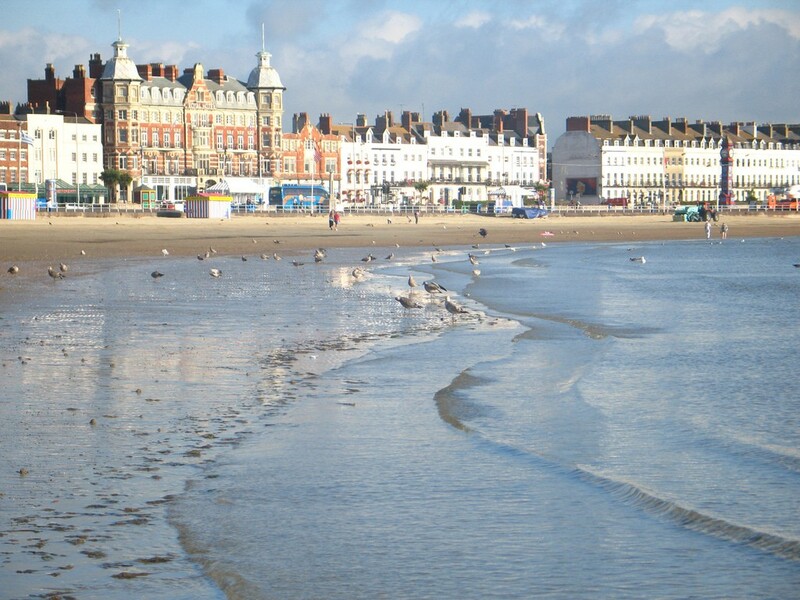 Unlike his father, the Prince of Wales did not like Weymouth. This is not surprising given that the King and his eldest son disagreed on virtually everything. The Prince of Wales preferred the freedom he found away from the royal court at the more fashionable resort of Brighton. However, on this occasion, he managed to overcome his dislike of the town sufficiently to visit his daughter. 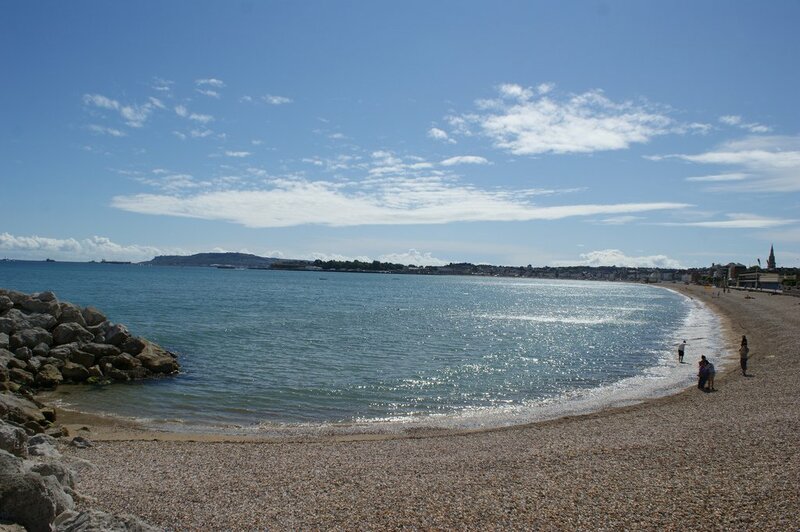 The King’s party left Weymouth on 14 October, followed by Princess Charlotte and Lady Elgin on 23 October. In 1814, Charlotte visited Weymouth again, to try a sea water cure for the severe pains she was suffering in her knee. She was also emotionally worn down at this time, as her father’s reaction to her behaviour after breaking off her engagement to Prince William of Orange had been severe. Her party included Countess Rosslyn, Countess Ilchester, Mrs Campbell, the Misses Coates, General Garth and the Reverend Dr Short. 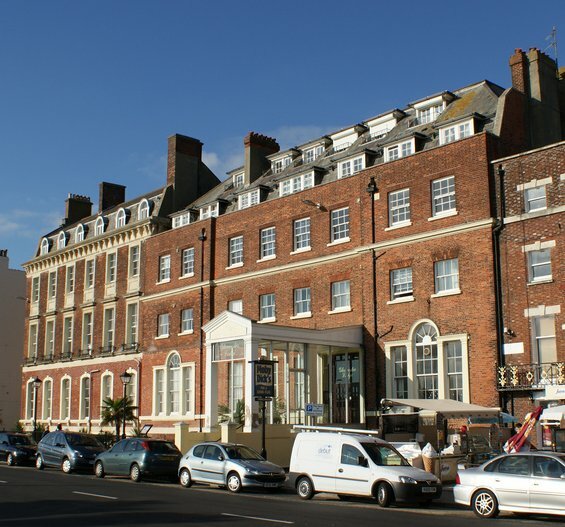 Princess Charlotte arrived at Gloucester Lodge on 10 September 1814, where she was warmly welcomed by the inhabitants of Weymouth who had gathered on the Esplanade to applaud her arrival. Two days later, Henry Hayes Tozard, the Mayor of Weymouth, organised a formal celebration of her visit, with a display of standards at the custom house, Harvey’s Library and the Esplanade and on ships in the harbour, and a general illumination in the evening. Charlotte went sea bathing every other day in an effort to cure the pains in her knee. 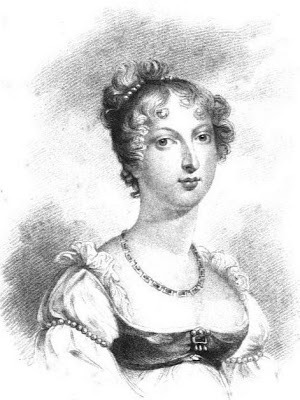 According to a letter from her friend, Margaret Mercer Elphinstone, to Lord Grey, Charlotte’s health was becoming worse and the pains in her knee were preventing her from sleeping. Mr Keate came down from London to attend her. Miss Elphinstone’s letter also claimed that 'the Prince has positively refused to allow her to drive her ponies there, as he says it would collect a mob at the door every time she went out.' However, Huish’s biography suggests that she did go for morning rides and was able to enjoy the beautiful countryside, and in particular, her favourite drive to the charming village of Upwey. During her stay, Princess Charlotte attended services at the Melcombe church, which she found was far too small for the number of the people wishing to attend and was therefore rather hot and overcrowded. Princess Charlotte eagerly sought the details of the East India company ships, the Halswell and the Abergavenny, which had been wrecked off the island. Charlotte was cordially received by the Countess of Ilchester at Abbotsbury Castle. Abbotsbury village was once home to a monastery of Benedictine monks and the princess was pleased to visit the famous decoy there. 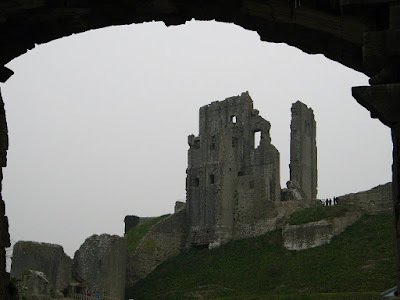 She also visited Lulworth Castle, the seat of Thomas Weld, and Corfe Castle, the property of Henry Bankes, where she marvelled at the ancient castle ruins. According to Huish, 'On the anniversary of the jubilee, the day was observed by her Royal Highness with every testimony of regard. '3 I believe that the anniversary referred to is that of George III’s accession to the throne, which was on 25 October. Princess Charlotte gave out gifts of money and bibles to the poor, and the nobility were invited to the King’s Lodge where they were entertained by the famous Italian minstrel, Signor Rivolta, who performed a concert on eight instruments at one time. There was also a magnificent firework display with an emblematical device of the king. 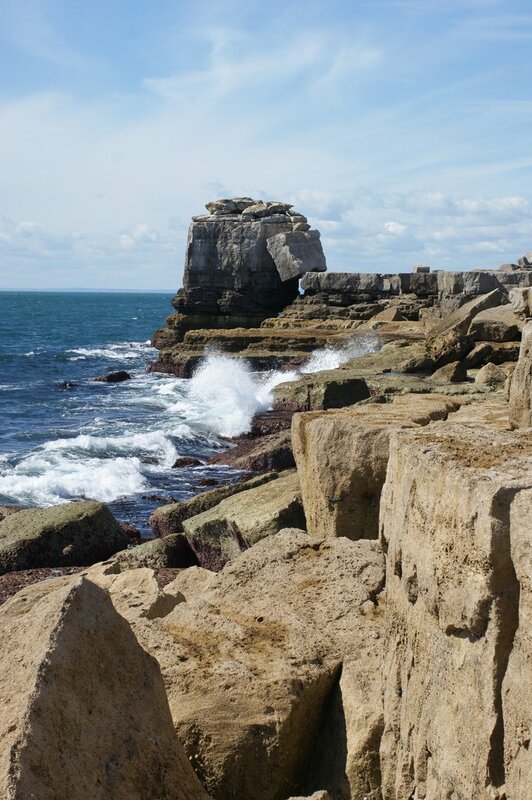 Charlotte had one final marine excursion, on board his Majesty’s ship, Zephyr, before leaving Weymouth on 15 November, breaking her journey at Salisbury where she was able to admire the cathedral before returning to Cranbourne Lodge. Princess Charlotte visited Weymouth again the following year when the pains in her knee began to reoccur. Arriving in Weymouth at the end of July, the princess was, once again, enthusiastically received, and a general illumination was given in her honour. She stayed until the end of the year, leaving Weymouth on 1 January 1816. On one occasion during this visit, Charlotte was on board the royal yacht when the Leviathan fired a salute and Captain Nixon came on board to pay his respects. At her request, the princess was rowed across to the man-of-war, despite the disapproval of the Bishop of Salisbury, who was of the party. She insisted on ascending the side of the boat rather than have a chair of state let down for her and then proceeded to inspect the whole ship before descending over the side of the boat in the same manner. Though her behaviour was applauded by many, it was chastised by others as unladylike. The marriage of Princess Charlotte to Prince Leopold of Saxe-Coburg was celebrated with enthusiasm in Weymouth in 1816; her death the following year was most solemnly mourned. ‘Silly Billy’ is a common nickname for someone who behaves foolishly, and is particularly appropriate if their name happens to be William. The nickname appears to originate in the 18th century, but I have found three different royal Williams who earned it: Prince William Frederick, Duke of Gloucester; King William IV; and Prince William of Orange. But which one was the original ‘Silly Billy’? 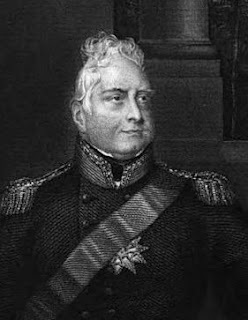 The Duke of Gloucester was a cousin of George IV and was a very pompous man, who demanded great respect for his royal status. He was widely known for his lack of intelligence. As Captain Gronow records: “His Royal Highness, who was in the habit of saying very ludicrous things, asked one of his friends in the House of Lords, on the occasion when William IV assented to Lord Grey's Proposition to pass the Reform Bill ‘coute qui coute’, ‘Who is Silly Billy now?’ This was in allusion to the general opinion that was prevalent of the Royal Duke's weakness, and which had obtained for him the sobriquet of ‘Silly Billy’." Whilst confirming that the Duke knew that he was widely known as ‘Silly Billy’, this anecdote implies that he thought his cousin, William IV, was proving as great a fool as he by his political actions. Many sources suggest that the phrase ‘Silly Billy’ was originally coined for William IV. Plantagenet Somerset Fry’s book, Kings and Queens of England, suggests that he earned this nickname because, as a young man, he was very excitable and rather tactless. 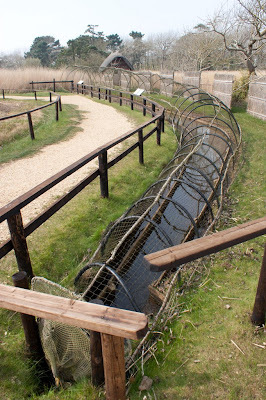 Evidence seems to suggest that his behaviour was very wild and ridiculous at times and that possibly he was afflicted with the same mental instability as his father, George III. 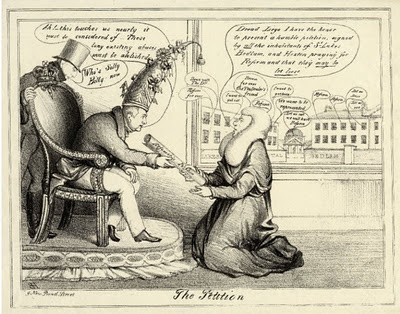 There is an anecdote in circulation that when William became king, his first remark to his Privy Council who were kneeling before him was “Who is ‘Silly Billy’ now?” but I have failed to find an original source for this and the documentary evidence seems to put the words into the mouth of the Duke of Gloucester rather than William IV as mentioned above. A third William who lived during the Regency period and was not known for his wisdom was Prince William of Orange, who was briefly engaged to Princess Charlotte. Parissien describes him as “a short and skinny and indecisive youth (and later in life a notoriously dull drunk) invariably known as ‘Silly Billy’”. Prince William of Orange served on Wellington’s staff in the British Army in the Peninsular War but here his nickname was ‘Slender Billy’, referring to his youth rather than his stupidity. He commanded the Dutch-Belgian forces under Wellington at the Battle of Waterloo, where he was injured, but although “not deficient in personal courage”, it is believed that his inexperience was responsible for errors which cost the lives of many men. So who was the original ‘Silly Billy’? All three Williams were known for their lack of wisdom, but I believe that the Duke of Gloucester was probably the original ‘Silly Billy’. Both in Gronow’s reminiscences and in the satirical cartoon, the Duke is acknowledged as ‘Silly Billy’. However, Greville’s memoirs suggest that William IV deserved the nickname as much as the Duke by his increasingly eccentric behaviour. It is unsurprising that the nickname has become associated with William IV given the importance of his standing compared to his relatively unknown cousin. 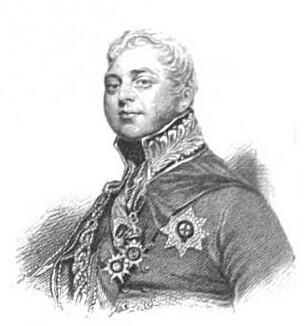 Prince William Frederick (15 January 1776 - 30 November 1834) was the son of William Henry, 1st Duke of Gloucester, a younger brother of George III. He became the 2nd Duke of Gloucester on his father's death and married his cousin, Princess Mary. Prince William Frederick was born on 15 January 1776 in Teodoli Palace in Rome, the only son of Prince William Henry, 1st Duke of Gloucester, and Maria Walpole, the illegitimate daughter of Sir Edward Walpole, formerly Countess Waldegrave. William had one sibling, his elder sister, Sophia, who was devoted to him. William Henry was a younger brother of George III making Prince William of Gloucester first cousin to George IV and William IV. At the time of his birth, his parents were living abroad because the king disapproved of their marriage and had banned them from court. He became Duke of Gloucester and Edinburgh and Earl of Connaught on his father’s death in 1805. In 1789, William embarked on a career in the army in the First Foot Guards, taking the rank of colonel. He saw active service in Europe and was known for his bravery and enthusiasm, if not for his professionalism. He was rapidly promoted, becoming a major-general before he was twenty and ultimately becoming a field marshal in 1816. 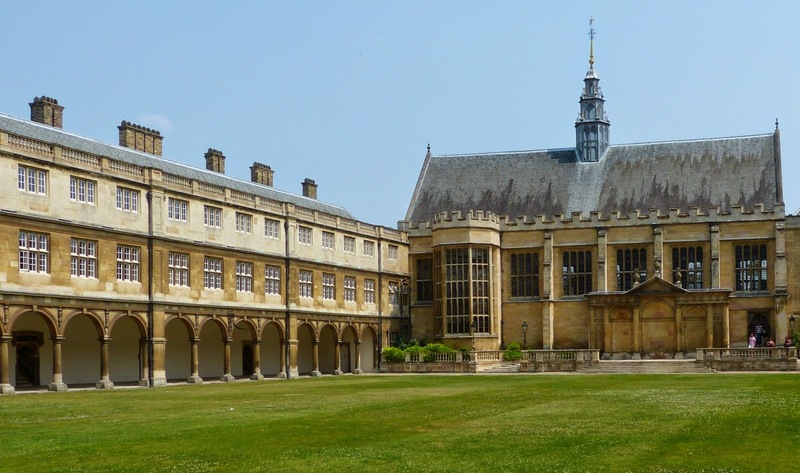 George III provided for William’s education to be completed at Trinity College, Cambridge. Despite being renowned for his lack of intelligence, he became chancellor of the University of Cambridge in 1811. William was not a prepossessing man in figure or character. He was described by Stockmar, a friend of Prince Leopold, as being “large and stout, but with weak, helpless legs” and having “prominent meaningless eyes; without being actually ugly, a very unpleasant face with an animal expression”. He placed undue emphasis on his royal status and was extremely pompous. He was the subject of many satirical cartoons, where he was referred to as “Slice of Gloucester” and “Cheese”. His most widely used nickname, however, was “Silly Billy”; as Gronow records, he was “in the habit of saying very ludicrous things”. William remained single until he was forty, supposedly with a view to marrying Princess Charlotte, but although she favoured his suit over that of the Prince of Orange, her father, George IV, disliked his cousin and refused to countenance the match. 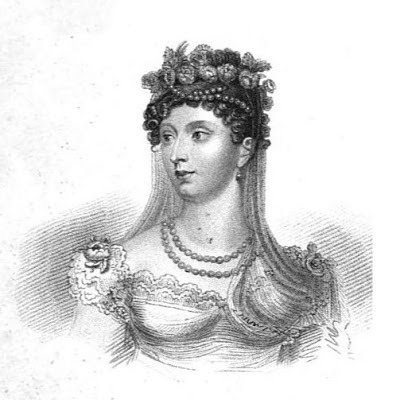 On 22 July 1816, two months after Princess Charlotte had married Prince Leopold of Saxe-Coburg, William married his first cousin, Princess Mary, instead. Although William played little part in politics, he was strongly in favour of the abolition of slavery and, whilst favouring Catholic emancipation, he urged William IV to reject the Reform Act of 1832. 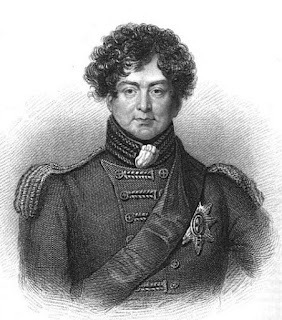 He antagonised his cousin, George IV, by siding with the opposition against him and supporting his estranged wife, Princess Caroline. William died on 30 November 1834 at Bagshot Park, Surrey, from a tumour in the throat, and was buried in St George’s Chapel, Windsor. Having lived the first seventeen years of her life in virtual seclusion, Princess Charlotte was allowed, at last, to appear in public. Perhaps this was in response to her mother’s anxious letter to the king; perhaps it was to distract her from the disappointment of having her request to set up her own establishment refused. 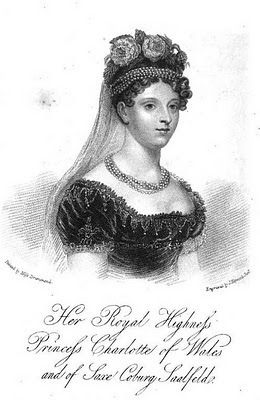 Whatever the reason, on 5 February 1813, Charlotte was present at a fete held by her father, the Regent, at Carlton House, dressed in richly embroidered white lace over white satin, and adorned with diamonds. Soon after, she was seen at the opera with the Duchess of York, and the following year, she was formally presented to the queen at a drawing room. Around this time, rumours abounded concerning Charlotte’s supposed relationship with Captain Charles Hesse, an army lieutenant who was said to be the illegitimate son of the Duke of York. The Princess of Wales had allegedly promoted the relationship, though more to antagonise the Regent than to bring about Charlotte’s happiness, and had arranged for them to meet at her home in Kensington. The Regent was alarmed by this seemingly wayward behaviour and when her governess, Lady de Clifford, resigned, most probably as a result of the Hesse affair, she was replaced by the Duchess of Leeds, with Cornelia Knight as lady companion, and they were given strict instructions not to let Charlotte out of their sight. 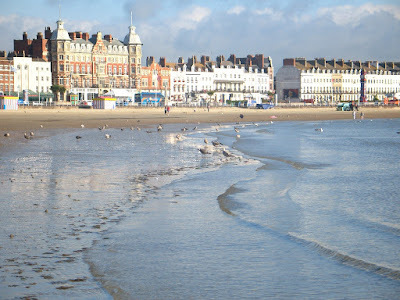 Unfortunately, his fears led George to act unfeelingly, cruelly denying his daughter the recommended visit to the seaside for her health in July 1813, refusing to believe that she was really ill. Despite the obvious failure of his own arranged marriage, George was now determined to promote one for his daughter. The chosen bridegroom was Prince William of Orange, an unprepossessing and indecisive young man who had served on the Duke of Wellington’s staff in Spain. He had subsequently been given a command at Waterloo which he had fulfilled with notorious incompetence. Unsurprisingly, he was often given the nickname, “Silly Billy”. When Charlotte discovered that she was expected to live largely in Holland, she was horrified, and on 10 June 1814, she told Prince William that she would not marry him and the proposed marriage had to be abandoned. The Regent was furious at Charlotte’s disobedience. He dismissed Cornelia Knight and the Duchess of Leeds and virtually all her servants and created a whole new household for his daughter. Dismayed, Charlotte ran away to her mother at Connaught House, but she was obliged to return in disgrace to Warwick House with the Duke of York. As a result, her conduct was severely monitored. She was sent to live at Cranbourne Lodge in Windsor Park, her correspondence was stopped and she was only allowed to see people connected with the Regent’s party, to the great concern of the Duke of Sussex who questioned this seeming incarceration in the House of Lords. Suffering from ill-health, she was sent to Weymouth to recuperate. 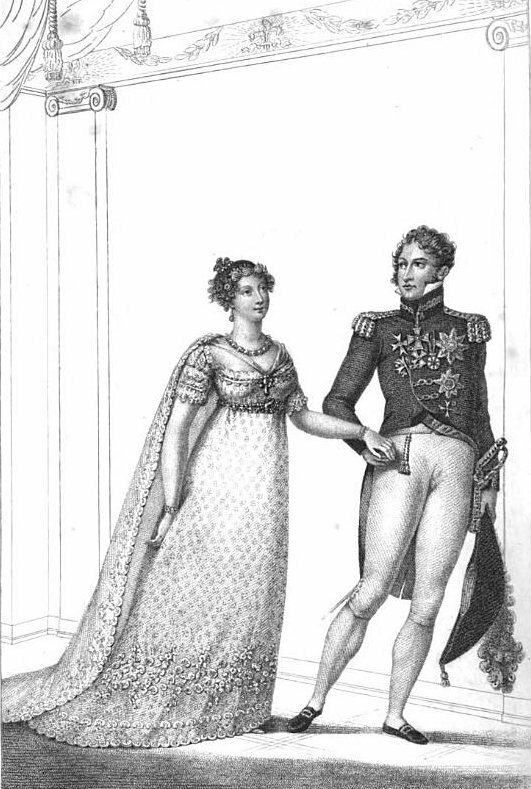 The Regent was determined that his daughter should marry as soon as possible. 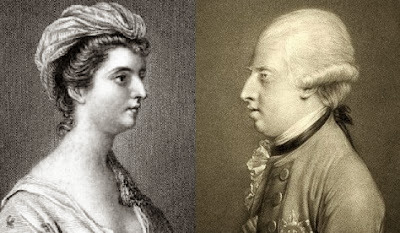 Charlotte was adamant in her decision not to marry Prince William of Orange, but instead fell in love with Prince Leopold of Saxe-Coburg, a German prince, whom she had met at the home of the Duchess of Oldenburgh. Encouraged by the Duke of Kent, George eventually agreed to the match and the couple were married at Carlton House on 2 May 1816. They resided at Marlborough House in London and Claremont Park in Esher, Surrey, and lived together in obvious mutual affection. After two miscarriages, Charlotte became pregnant again, but the joyful anticipation came to an abrupt end when she died on 6 November 1817, having given birth to a stillborn boy the previous evening. The whole country went into mourning. A public subscription was initiated by the Duchess of York for a commemorative monument and over £12,000 was raised by the adoring public. The Regent, however, in typical egocentric fashion, declared that the monument should be erected in the St George’s Chapel at Windsor Castle and not in Hyde Park in London, to the outrage of public who had funded it. 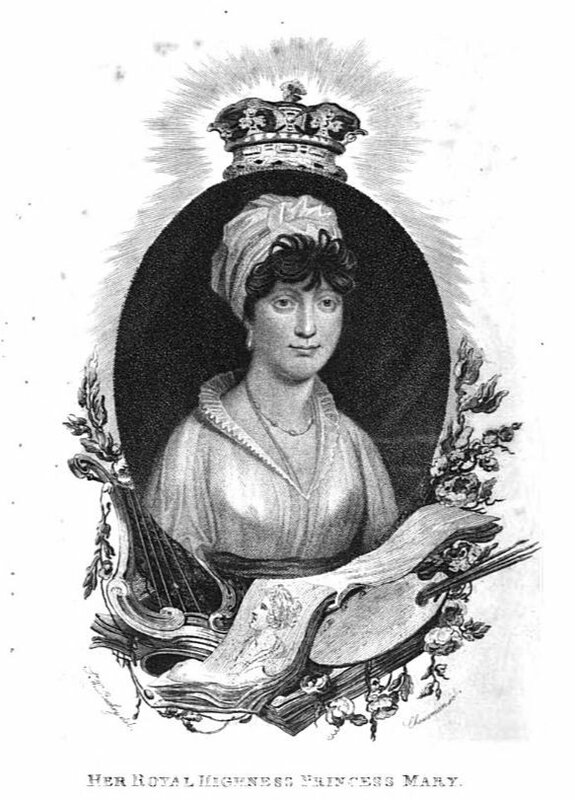 Princess Charlotte Augusta was born on 7 January 1796, nine months after the ill-fated marriage of her parents, George, Prince of Wales and Princess Caroline of Brunswick. The prince announced to the queen that his wife had given birth to “an immense girl, and I assure you notwithstanding we might have wished for a boy, I receive her with all the affection possible”. Of this affection, however, Charlotte was to see little evidence. Not three days after her birth, George fancied himself ill and on death’s door and drew up a scandalous will leaving his worldly wealth not to his new baby daughter or his legal wife, but to his mistress, Mrs Fitzherbert. 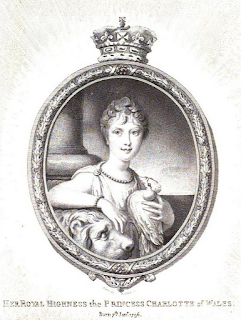 Until the age of eight, Charlotte was in the care of her governess, the Countess of Elgin, with supervised visits to her mother at Blackheath, and visits to her father when it suited him. Dr Porteus, the Bishop of London, described Charlotte in 1801 as “a most captivating and engaging child”; The Earl of Minto declared that she was a “remarkably firm, thriving child, very lively, intelligent and pleasant”. She was, however, rather temperamental and had a stammer which got worse when she was excited. George feared that Charlotte had inherited her mother’s emotional instability and sought to reduce her influence even more. He subjected his daughter to a new educational regime, conveniently forgetting his resentment of his own similarly harsh upbringing. John Fisher, Bishop of Exeter, was put in charge of her education, with Lady de Clifford as governess, Mrs Alicia Campbell as sub-governess, and the Reverend George Nott as sub-preceptor. 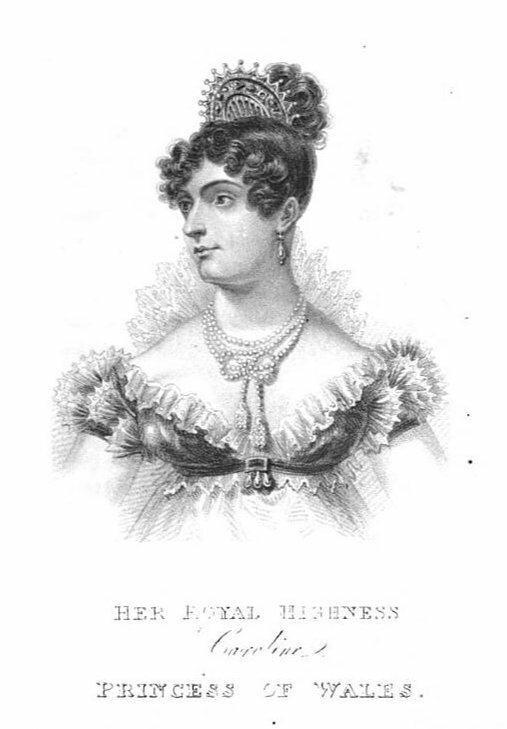 Huish says that the Princess was well versed in literature and languages, a competent artist and an able musician, playing the harp, piano and guitar, and singing sweetly if not strongly. However, her handwriting was illegible and her spelling was atrocious. But Charlotte had developed faults of character and person that no one seemed able to correct. She lacked good manners, leaving doors wide open and wiping her nose on her sleeve. Her behaviour was inclined to be hoydenish, her language crude and her temper unrestrained. Once, she became so exasperated with Bishop Fisher that she grabbed his wig and threw it into the fire in a fit of rage. The Princess was brought up in almost total seclusion at Windsor and Warwick House. 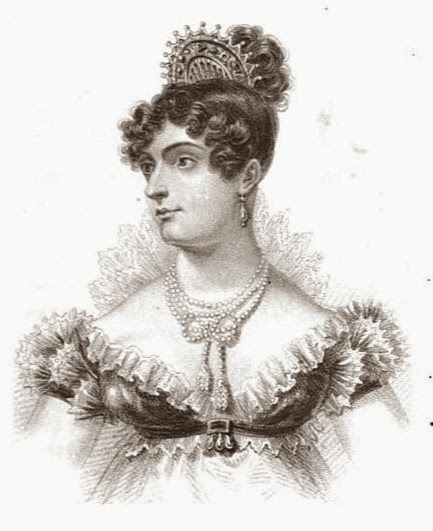 Mary Berry, visiting Charlotte in 1811, remarked that “she knows no creature, but the royal family and their attendants” and that “she has never yet seen a play or an opera”. Although he would loudly profess his paternal concern for Charlotte in his quarrels with the Princess of Wales, in reality, George was largely indifferent to his daughter. He restricted visits to her mother and yet did not choose to see her himself as often as he could, despite being urged to do so by his mother and sisters. This neglect may have been due in part to Charlotte’s growing resemblance to her hated mother, but it was more likely the result of the Prince’s defining self-absorption.